We ’re headed up to the clouds today, with another visit to the wonderful presentations made possible by CoughDrop AAC, a company that has been innovating from the start. 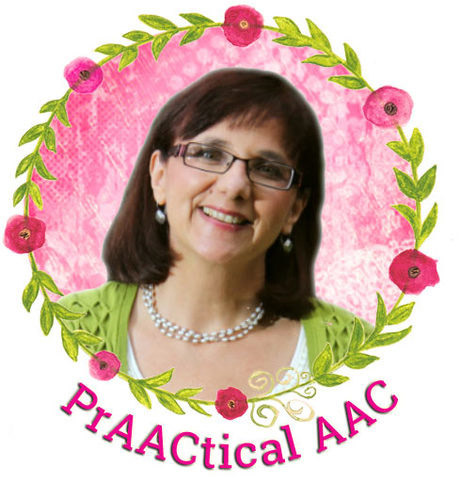 Their free AAC in the Cloud conference, held each June, not only serves as an amazing source of support for the AAC community but has also served as a model for others who have the capacity to provide free online professional development in AAC. 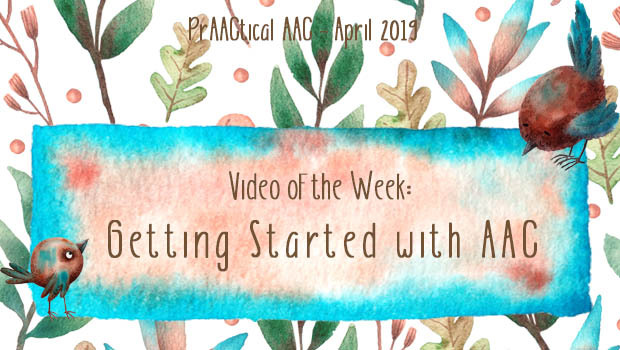 In today’s featured video, Erin Sheldon addresses a topic near and dear to our prAACtical hearts: Helping families support their AAC learners. 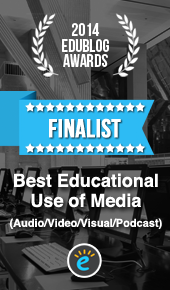 Enjoy this session and if you’re interested in more on this and related topics, check out these posts featuring other work by AAC parent and professional Erin Sheldon here. You can obtain the handout for this session here or visit the conference page on this session here for more information.